The month of October is nearly finished, and thus the holiday season has officially begun for the family business. Since I’m in charge of graphic design, the webstore, and anything utilizing technology more recent than the 1950s, I find myself a little overwhelmed by the onrush of tasks to be completed. Once again, I find that my brain is some form of congealed jelly whenever I try to sit down and write anything resembling coherent thought. Randomness is always a good cure for these situations, so another Random Listening seems to be in order. Here’s what’s currently playing in that dusty jukebox in the back of my mind. 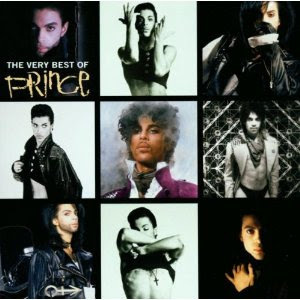 What can I say, it’s Prince. Prince is the epitome of awe-inspiring amazing. This is the man that can sing absolutely filthy songs one minute, switch to funky spirituality, and not sound like a hypocrite. Prince wrote an amazing song about the apocalypse, and when the world didn’t end, the song somehow remained just as awesome. While other artists continue to complain about music being stolen, Prince just finds new ways to give it away for “free,” while still making money off the whole endeavor. Prince went crazy, changed his name to a symbol, and nearly outdid Michael Jackson for insanity, yet people still love him. When Prince was born, he was imbued with such a massive amount of funk and soul, that the world was given Kenny G to balance out the universe. Prince, man. That’s all you really have to say. 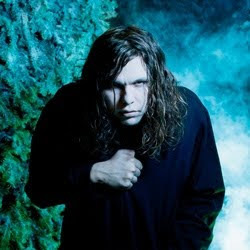 There are two depressing things about Jay Reatard: his album artwork is horrible, and he died of a drug overdose in early 2010, leaving this world before he ever reached his full potential. The music itself, however, is far from depressing, harkening back to the kind of angsty, ramshackle music from which his label, Matador, was born 21 years ago. Reatard recorded and played nearly everything himself, creating rough, rowdy garage rock that is raw but never retro. 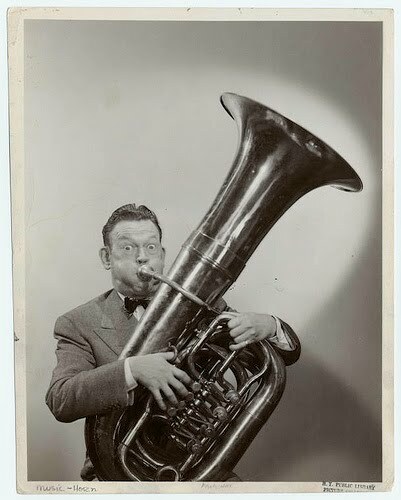 It’s too bad he was only around long enough to record a few albums, as that much restless talent could have been focused into something truly great. 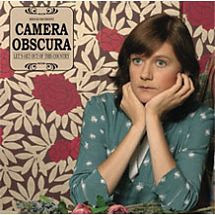 Camera Obscura is one of those bands I saw mentioned countless times, but never bothered to give much attention. Then one day long ago, or maybe it was last month, I heard one of their songs on Last.fm, and had to do an imaginary spit take when I realized I wasn’t hearing a Belle & Sebastian single. This band is pretty much a mirror of Belle & Sebastian, with the same gentle, 60s pop sound and literary, story driven lyrics. 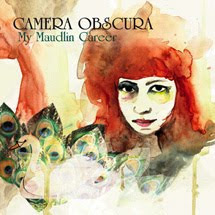 The major difference is that Camera Obscura is the female counterpart both through the lead singer and the lyrics. They’re also a bit brighter and sunnier. Belle & Sebastian is one of my favorite groups, so I’m truly regretful that it took me long to discover another band so much like them. That’s it for this installment. Now back to figuring out what miscellaneous baubles and tchotchkes will be this Christmas’s hot selling items. 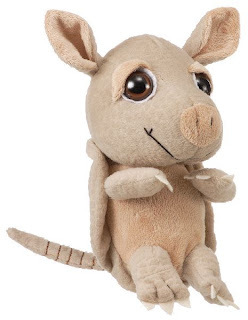 I will get someone to order a stuffed animal from our webstore, even if I have to pay them to do it. It's saying "Buy me." You know you want it. I do want one. Its all your fault.